Bok Choy is a group of Brassica Rapa. Turnip roots, Napa Cabbage and Flowering Cabbage are belong to the same species Brassica Rapa, but bok choy is in the group chinensis. Its flavor is mild to that of broccoli, collard green or chinese broccoli. Bok Choy is healthy vegetable and Bok Choy is packed with vitamins, minerals, antioxidants and phytochemicals, the nutrient dense vegetable which is an excellent source of vitamin k, vitamin A, vitamin C and vitamin B6, with high amount of calcium, potassium, iron, prosperous and manganese. Bok Choy is also a great source of folic acid. Vitamin K , calcium and prosperous in the diet makes your bone stronger, healthier and delay osteoporosis. Bok Choy contain potassium, will help blood pressure health. 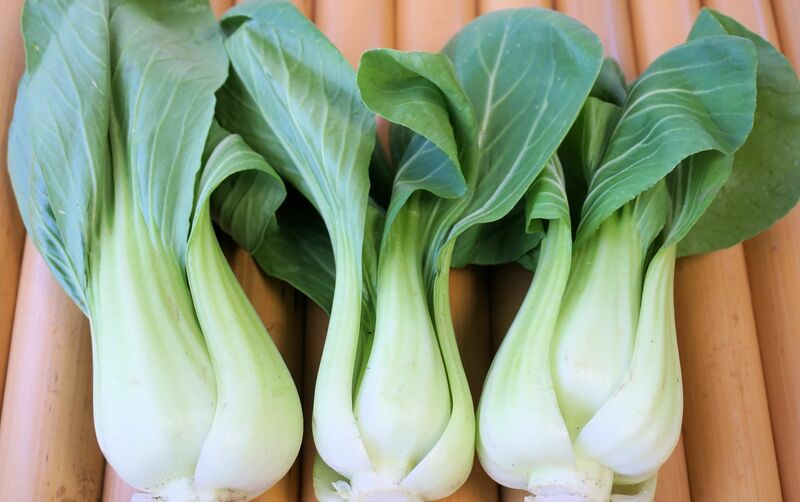 Bok Choy has high amount of dietary fiber, dietary fiber is known to detox waste from our body. Cruciferous Vegetables, those included into the Brassica genus are good source of health promoting phytochemicals, antioxidants. The main antioxidants and phytochemicals in Brassica vegetables are flavonoids, ascorbic acid, carotenoids and tocopherols. 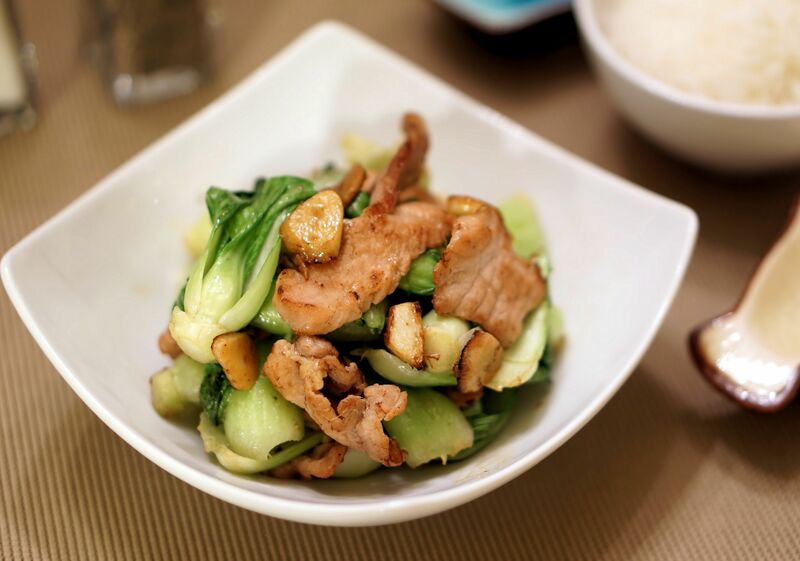 100 g of bok choy carries just 13 calories, and is recommended in weight loss diet. It’s flavor is mild and pleasant. Bok Choy is easy to prepare and suitable to compliment any main course. 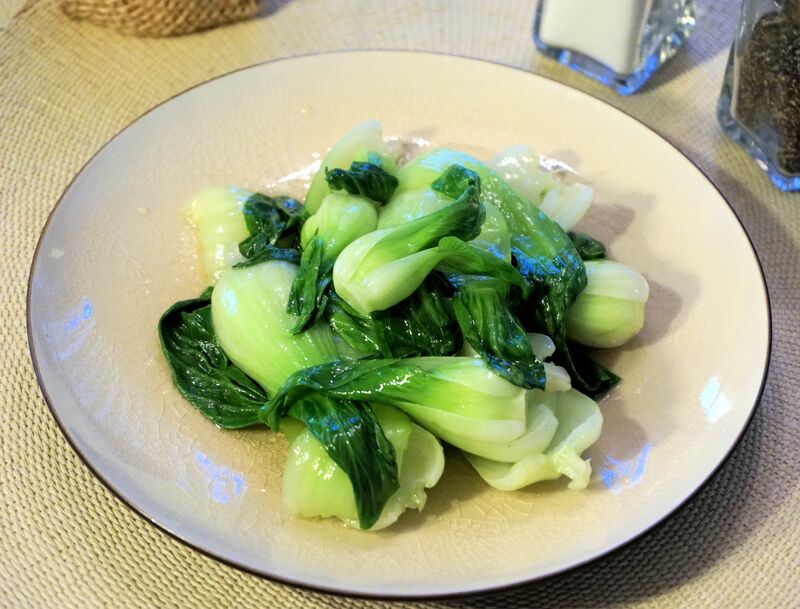 Bok Choy is eaten widely in many Cuisine, you may sautéed the vegetables with meat, ginger, garlic. You may steam or boil the vegetables by adding a touch of oil and flavor, it is an excellent side dish or a decoration on side of a dish. Since Bok Choy is healthy vegetable and nutrition vegetable. Adding a cup of Bok Choy in our daily diet will help to promote our total health.